ABS-CBN Lingkod Kapamilya Foundation Inc. (ALKFI) spearheads a holistic area development project for the areas assigned by Presidential Assistant for Rehabilitation and Recovery (PARR) Secretary Panfilo " Ping" Lacson namely Basey, Samar and Dulag, Leyte. ALKFI likewise took on the neighboring municipalities of Sta. Rita and Marabut as well as other affected baranggays in Samar, Leyte, Iloilo, Capiz, Aklan, Panay Island and Palawan . The area development plan is based on a comprehensive on ground assessment of affected areas by Bayan Academy in consultation with the local government units and their constituents. To date, a total of P 82,737, 748.72 has been utilized for relief activities which has so far served a total of 3, 636,475 individuals. For rehabilitation activities, P54, 634, 635 has been disbursed for various rebuilding projects which include the distribution of bancas, the repair and rehabilitation of schools and raw materials for livelihood projects . The funds being used were generated from individual donors and corporations both locally and overseas through appeals for public donations by Sagip Kapamilya and through the Tulong Na, Tabang Na campaign of ABS-CBN . In consultation with the Department of Education, ALKFI has identified public elementary and national high schools from Capiz, Aklan, Panay Island, Iloilo , Palawan, Samar and Leyte that need classroom repair, rehabilitation and rebuilding. 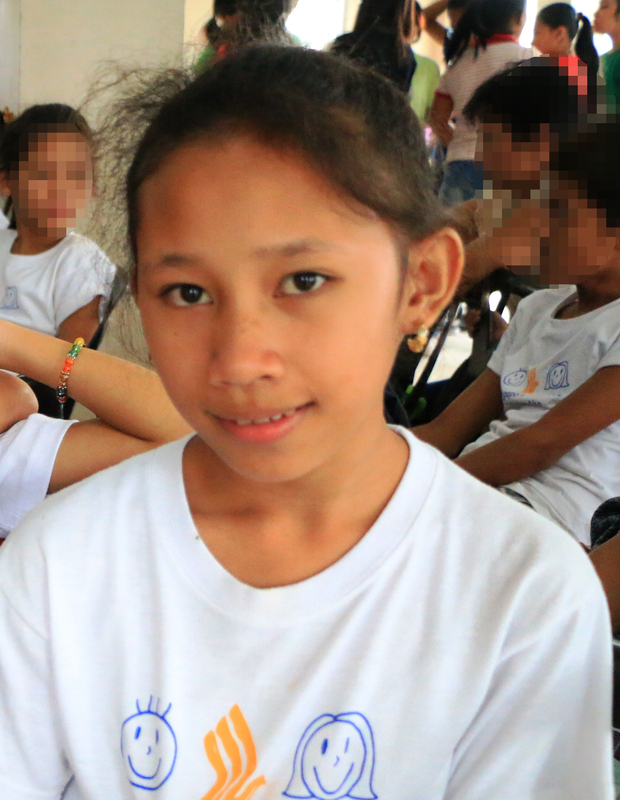 To date, 4 new classrooms have been turned over to DepEd, 21 are being constructed, 10 are undergoing repairs and 108 are set to be built . The classrooms are designed to withstand extreme weather conditions as classrooms commonly serve as evacuation centers in times of calamity and disaster. Beyond the provision of classrooms, ALKFI will also provide soft programs for school development through its Programa Genio program. Bayan Academy has identified several livelihood activities suited to the communities within the areas of responsibility of ALKFI. Among these are coconut and multi-crop farming, crab and seaweed culture , banig weaving and eco tourism . 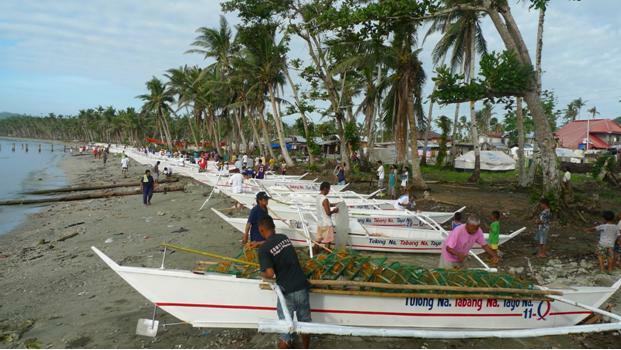 Through partnership with government agencies like the Philippine Coconut Authority ( PCA) and the Bureau of Fisheries and Aquatic Resources ( BFAR) several support services , farm and marine inputs as well technical training and marketing support will be made available to farmers and fisherfolk in the coming months. An initial supply of raw materials for weaving have been distributed to 500 women from 20 barangays in Samar while a total of 10 kayaks have been donated to promote the Sohoton Cave, a destination said to have the potential of being among the country’s top tourist destinations . 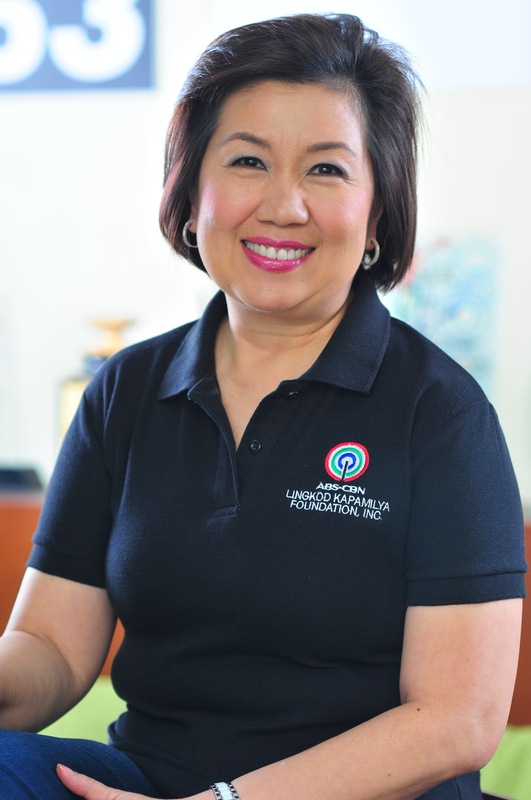 ABS-CBN Lingkod Kapamilya will continue transform the lives of Typhoon Yolanda survivors through long terms projects in keeping with its commitment to be in service of the Filipino. For information on ABS-CBN Lingkod Kapamilya’s rebuilding projects, please visit www.abs-cbnnews.com/tulongph.